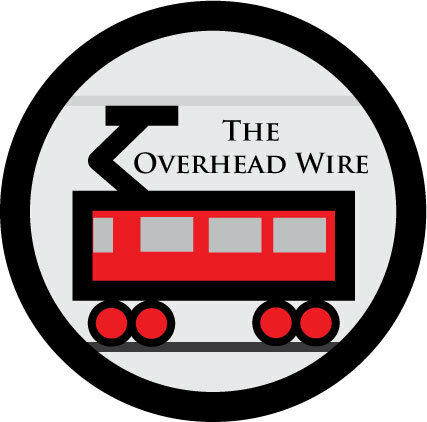 The Overhead Wire: Is This Backwards? If you wanted to see the tram, wouldn't you go try and ride it, instead of watching it from your car? So many people turned out in their cars to watch the dazzling blue and silver trams, traffic jams lasted well past midnight in downtown Dubai, notorious for congestion, in the 40-degree heat. 6000 parking spaces per station? Oy. The more I read about Dubai, the lamer a place it seems to be. Well, I"m assuming there are some people who simply lived a long distance from the tram. But still, Dubai is just nuts.